These are the best Big-Game day destinations near your apartment in College Park, MD. If you’re not particularly vested in the results of this year’s Big Game but want to stick around and see what happens, then this is the place to watch it. The Backyard Sports Grill has several TV’s, comfortable booths and good food. And it won’t be nearly as crowded as other bars in College Park. This is the perfect game day hangout for ROSS residents. With plenty of seating and counter space, you can’t help but picture the clubhouse full of lively friends, with a giant spread. Luckily, Krazi Kebob* caters. This restaurant offers a flavorful mix of Indian, Pakistani and Mexican cuisines in a simple, convenient package. This bar is the student hub of College Park. If you’re looking for some raucous fun, this is your destination. They have giant, classic sports bar flat-screens and a wide selection of drinks (plus two Sunday specials). 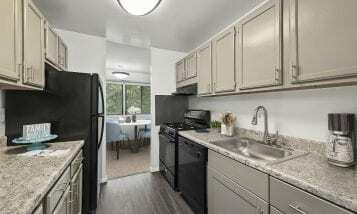 With an eat-in kitchen, spacious living room and a separate dining room to set out snacks, your Seven Springs apartment in College Park, MD, is the best place for your party. The combination of plush, wall-to-wall carpet and nachos might make you nervous, but the feeling you’ll get cheering for your team in front of the big screen will make all the worry worthwhile. Not a great chef? Try takeout from Shanghai Tokyo Cafe* or Food Factory* instead of making that weird bean dip again this year. So now you know some awesome places to eat and hang out around your apartment in College Park, MD. 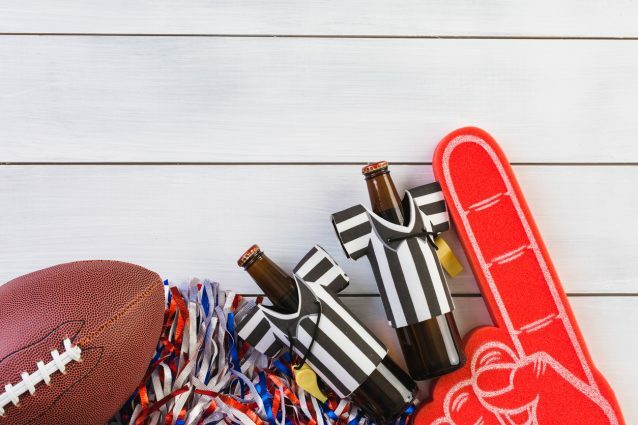 Take a tour today and see what it would be like to host the next Big-Game day at your own Seven Springs or Charlestowne North apartment! 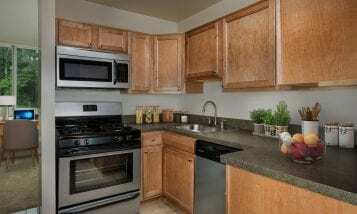 * To see reviews and more destinations in College Park, follow this link.